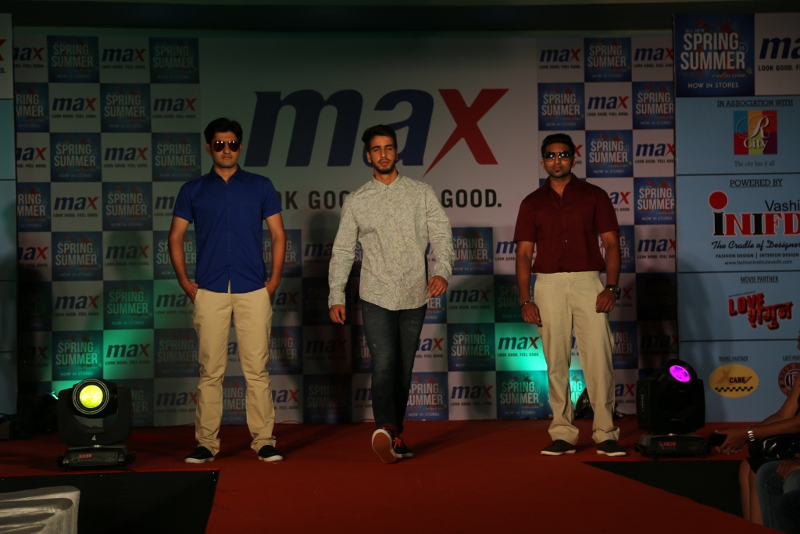 Max Fashion, one of the leading fashion brands in the country unveiled its latest Summer ’15 Collection at a high-end fashion show at R City Mall, Ghatkopar, Mumbai. 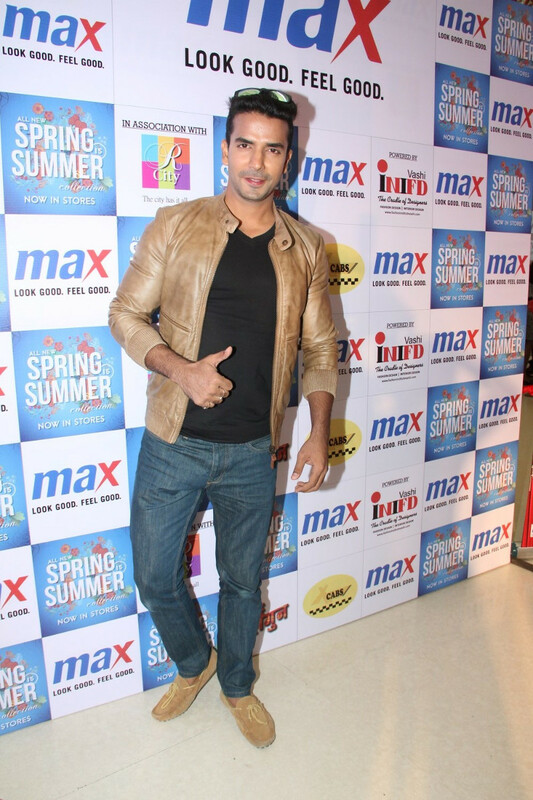 This fashionable event was joined by an equally stylish star cast of upcoming movie LOVE SHAGUN including Manit Joura, Shamin Mannan, Taran Bajaj, Sandesh Nayak & Simpy Singh. 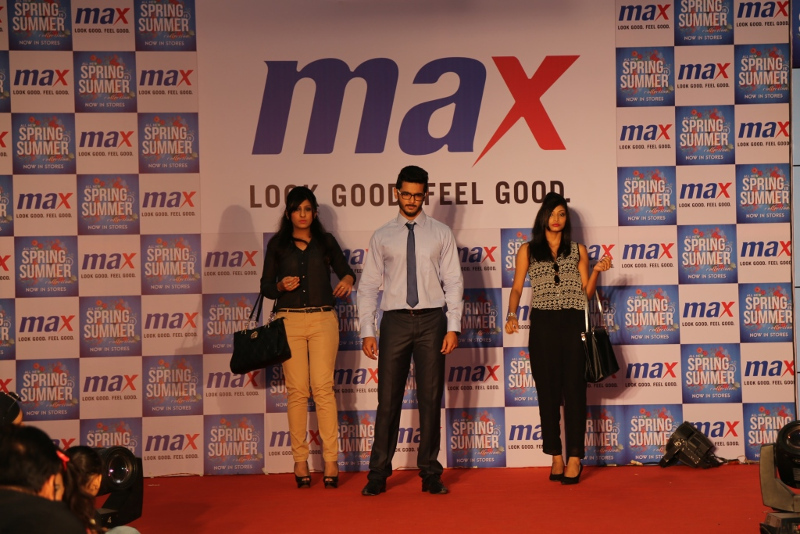 Max Fashion showcased their trend-setting summer collections in 3 different rounds. 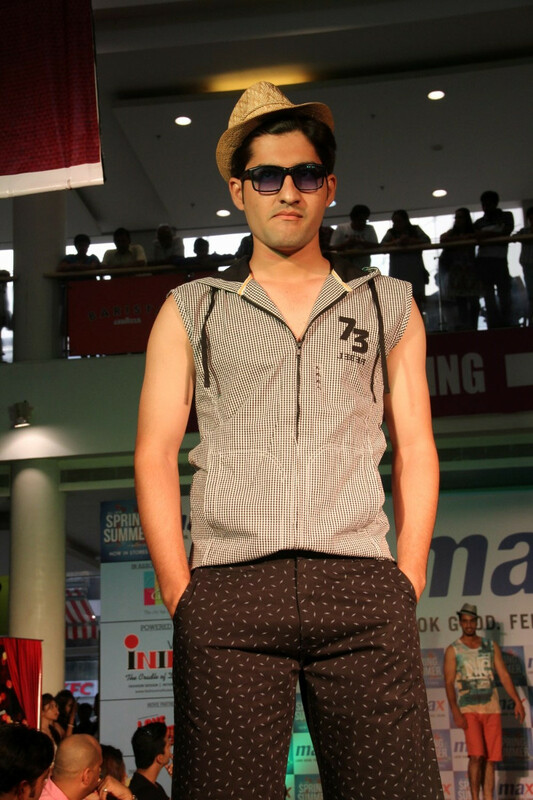 For the first round, boys wore formals with elegant fits in classic shades of white, blue and yellows, perfect to beat the summer heat followed by girls in equally smart skirt-suits, well-fitted dresses and pants combined with printed tops. 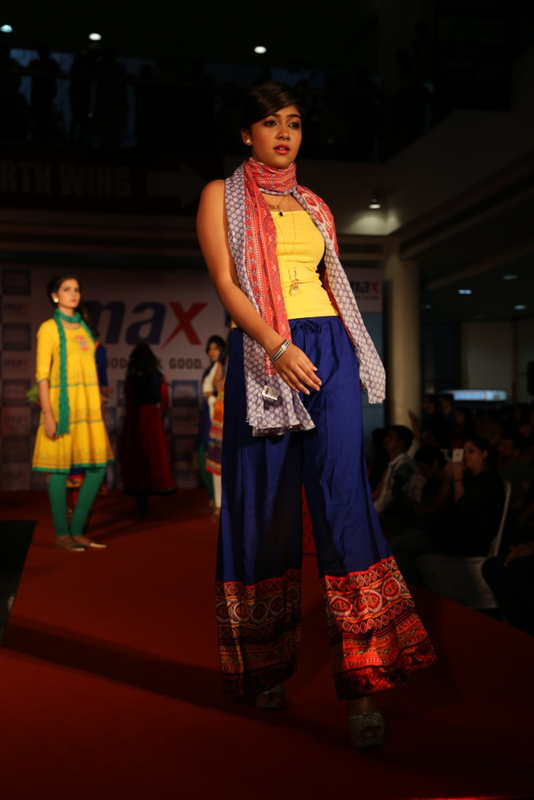 This collection used fine cotton blends and solid poplins, bohemian inspired dobbies and a wide range of plaids for a sharp yet refreshing corporate look. 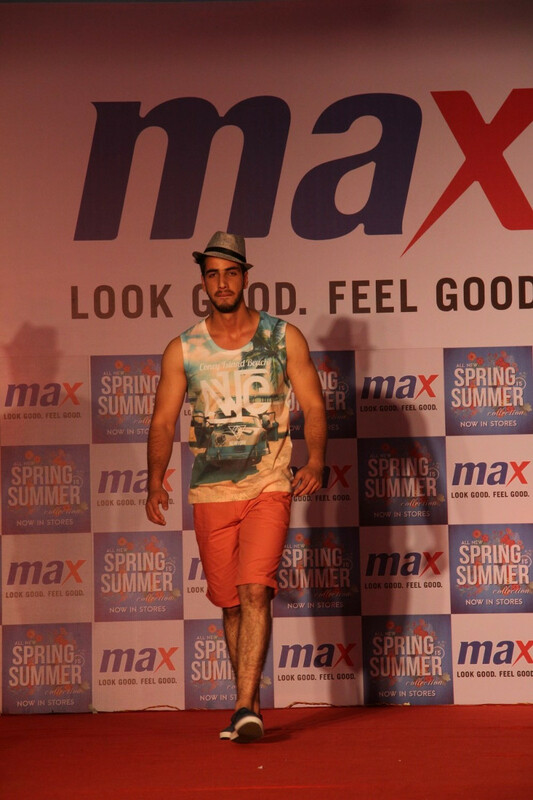 The second round was a burst of energy what with boys walking the ramp in cool denims teamed with city-inspired graphic tees and shirts in tropical and graphic prints. 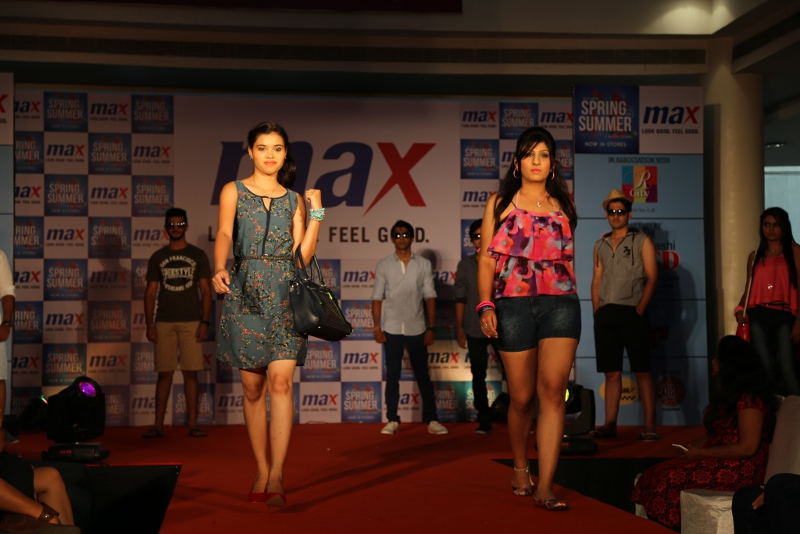 Girls walked with the boys equally dressed down in trendy cropped pants, denim shorts alongwith sun-dresses and delicate tops in summery hues and tribal & tropical prints inspired by a range of cultures, which is a huge rage for girls this season. 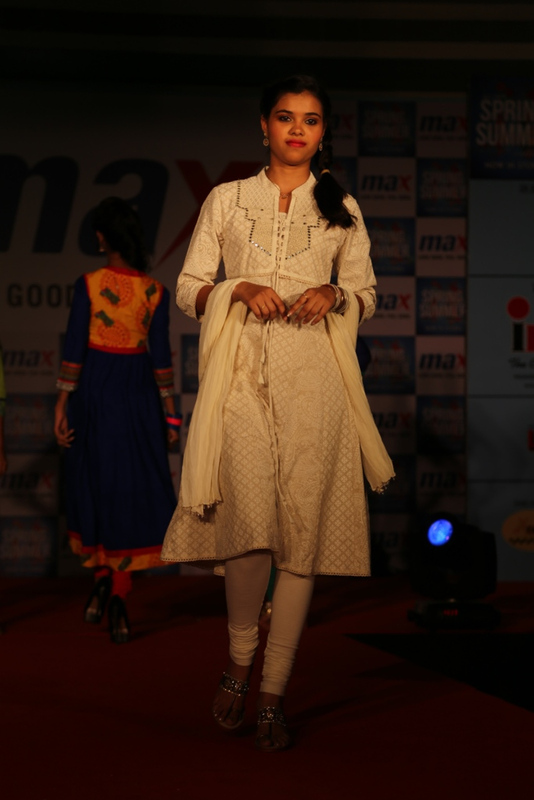 Ethnic wear taking inspiration from traditional Indian designs and motifs took over the third and final round. 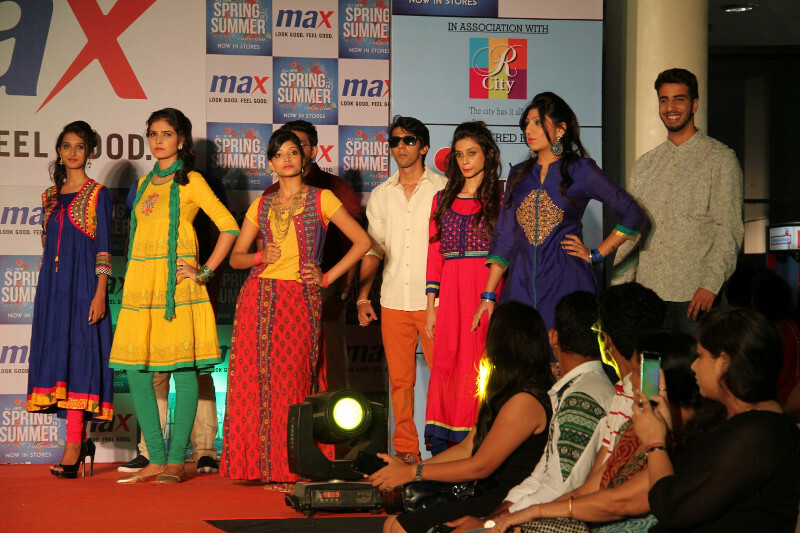 Girls were styled in beautiful anarkali suits with bolero jackets done in ethnic zari and dori embroideries. 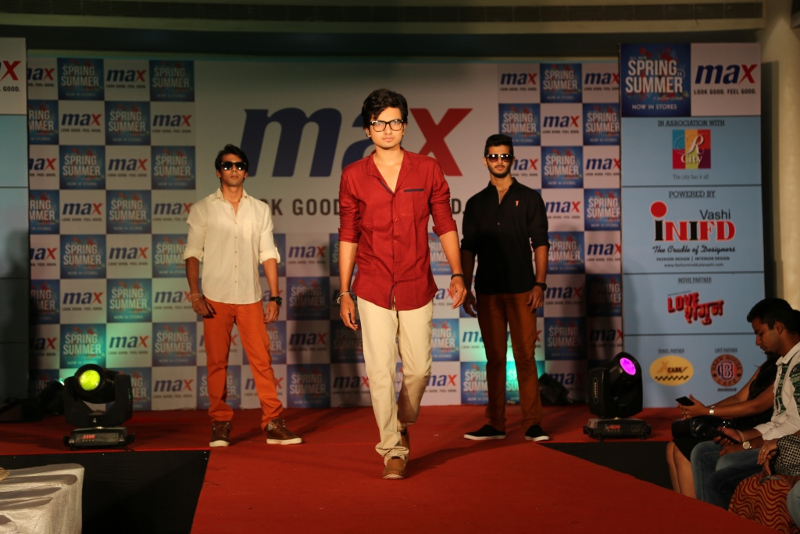 Men too wore interesting colored and well-cut semi-formals teamed with trendy casual shoes for this collection. 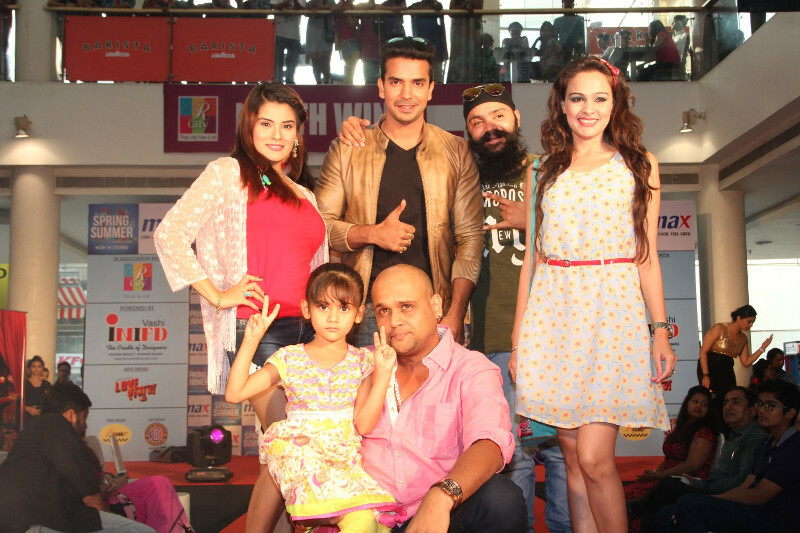 This round also had a special sub-collection 'Tavisha' which had colors, patterns and prints inspired by Turkish, Egyptian and Mughal art. 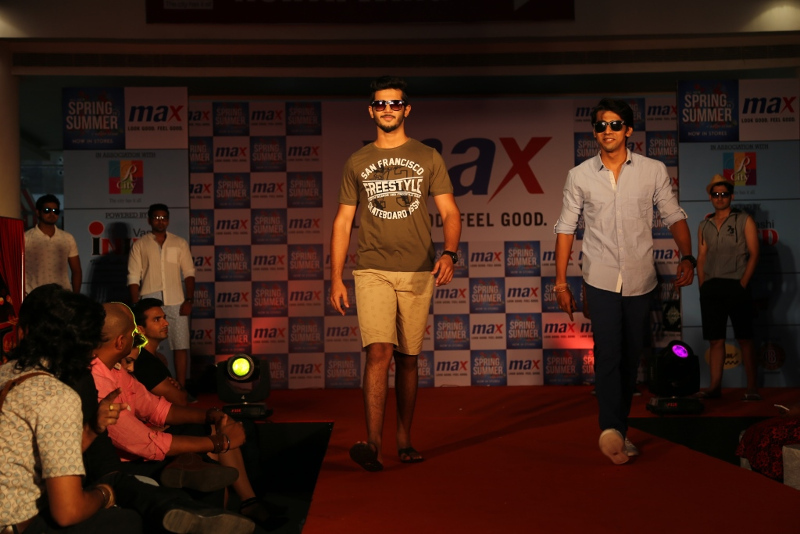 All the rounds had fresh, fashion-forward designs and comfortable styles that were just perfect to beat the scorching heat this summer. 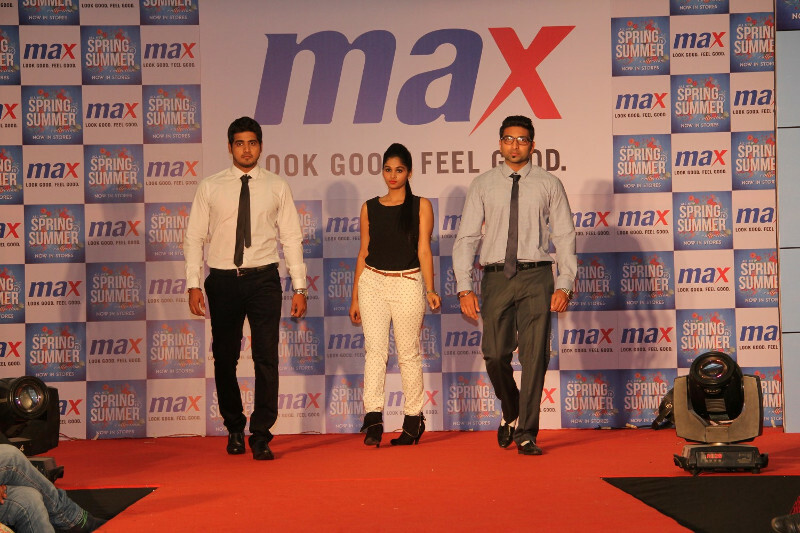 The collection is now available at all MAX outlets across the country.